The Kangaroo Kids are hosting the 2019 USAJR Region 1 Tournament on Saturday March 30 at the Meadowbrook Athletic Complex. Competitor registration for this tournament is through USAJR. Lunch and T-Shirt sales will be done through Kangaroo Kids. 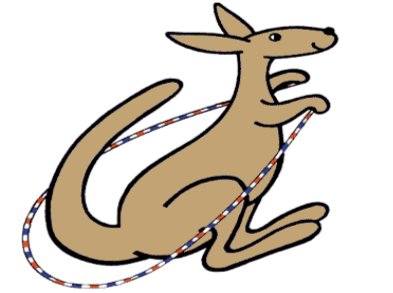 Also, there is a mandatory coach fee for Kangaroo Kid competitors. Other competitors are not required to pay the coach fee. Next Next post: Kangaroo Kids on Fox45!